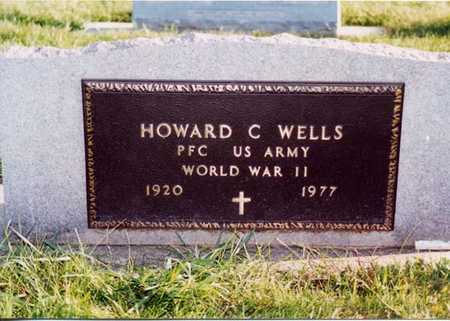 Howard was the son of Clark & Louise K. (Schliep)Wells. He was the husband of Evelyn Irene (Van Horn) Wells. Searching for HOWARD CLARK WELLS in Butler County Iowa?